Now fairies can be an all-ages lifestate. 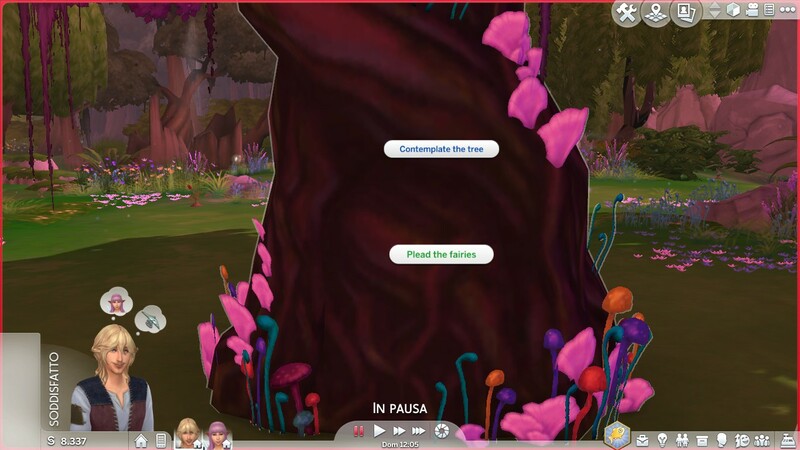 To have children/toddler fairies you'll need to do the "Plead the fairies" interaction on the Fairies Tree. Childrens will behave the same way adults do, they will pray and then they'll become fairies. Toddlers will cry instead of praying, and that's what will make them fairies. Now, let's talk about their abilities... Well... Let's just say that they don't have any fairy interaction yet (So they can't change the color of their wings), except for children, who will have the "I can fly" interaction and they'll fly instead of walking. Let's start by saying that when a Fairy Toddler grows up, their wings will be gone! Don't worry though, this is easily fixed! 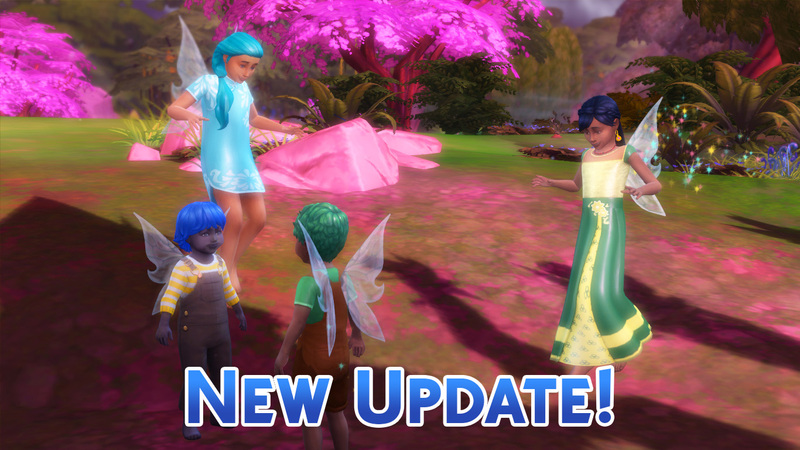 Click on your now Child Fairy, go in the "Fairy" menu and select "Sprout new Wings! ", this way, the child's wings will return! Now let's pass on when a fairy child grows up. When the child grows into a teen his wings will disappear again! 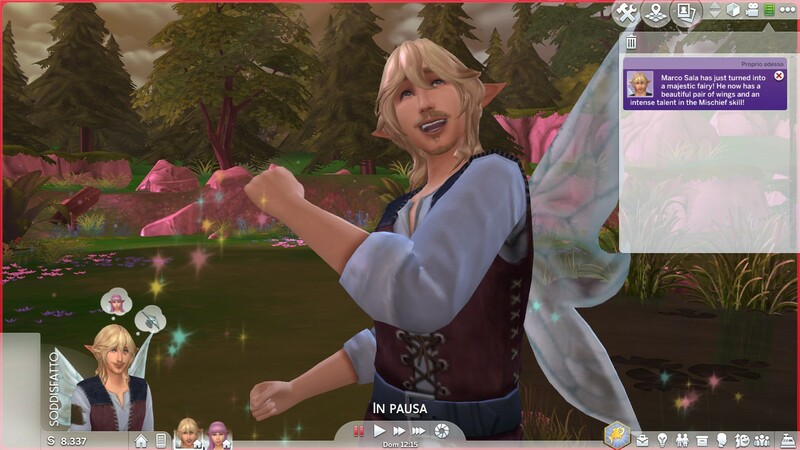 Don't worry, this too is easily fixed: Just select the "fairy" menu and "change the color of the wings", select a color and before you know it, the wings will appear with the color you've chosen! From the teen to elder, fairies won't lose their wings again. 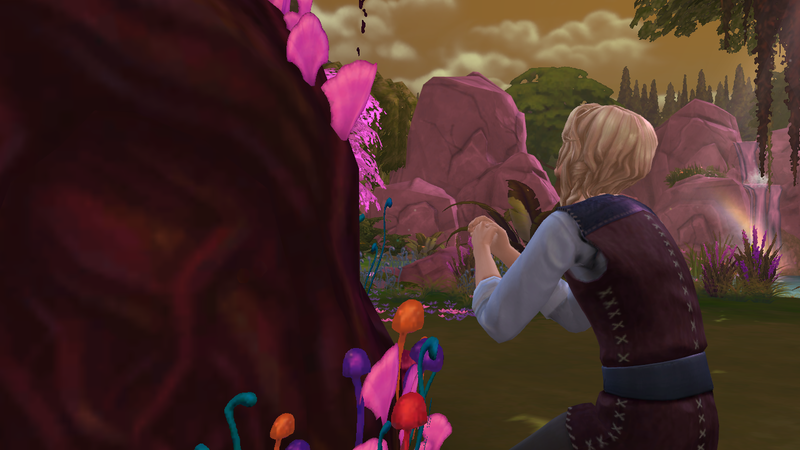 - Added a Special Effect to the tree when a sim finishes praying to become a fairy. - Fixed a bug that would prevent the wings to show up when changing lot. - Lowered the amount of happiness the "Aura of Soothing" gives. - If I did everything right, now fairies are invulnerable to auras. - Added Spanish, Portuguese, Italian and Polish translations. Remember, when translating, give me the STBL file and I will eventually put it in the mod. - Fairy/Enchanted Energy need, which will completely change the auras and future spells's magic consumption criteria. SO which will you use? Patience or Cheats? Default, Black, Yellow, White, Red, Pink and Green! 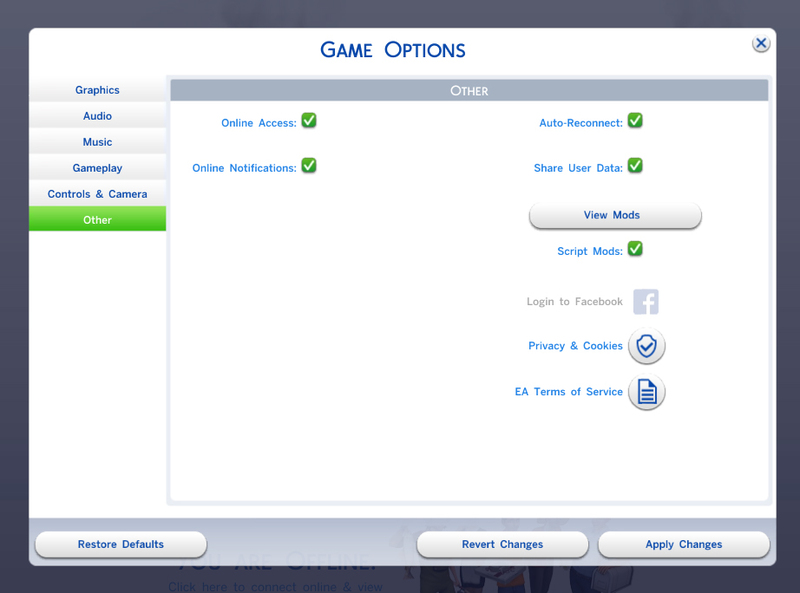 = Fixed the fact that sims wouldn't do the "I can fly!" interaction while sitting. = Now Fairies can wear glasses. = You can’t create a fairy with CAS, so to be a fairy you’ll have to use the tree. 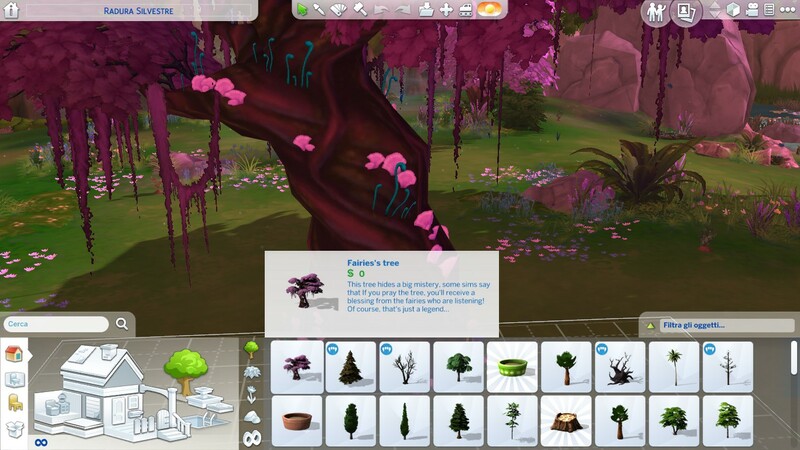 - They can "Contemplate the tree", this will lead the sim to observe it.... Obviously! 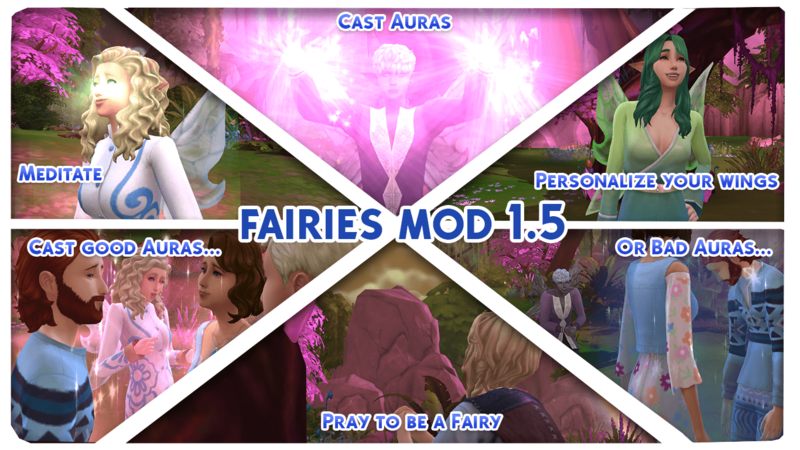 - Thanks to siminimonster and dystopianam (Their tumblr name) to have supported me during the creation of this mod. - Thanks also to notegain (Their tumblr name) to have created the beautiful elf ears used to create this mod. - Tranks to Sofmc9 to have converted me the animation of the "I can fly!" Interaction, for children.